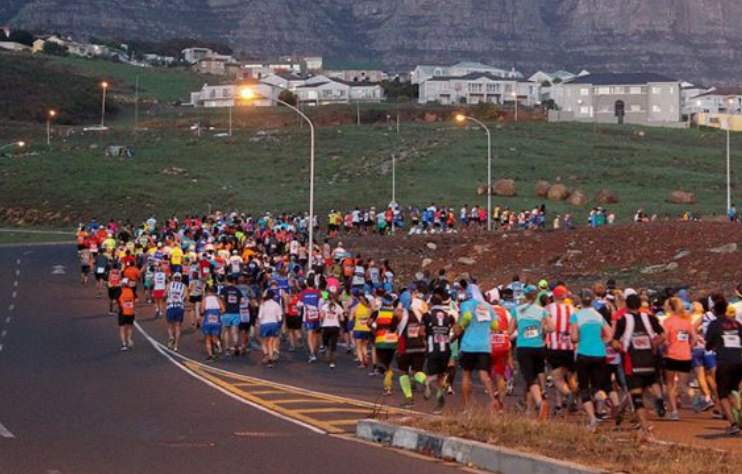 One of South Africa’s favourite road races, The Slave Route Challenge – powered by Brimstone – is all set to take place in Cape Town on 31 March 2019. The Slave Route Challenge, voted Road Race of the Year for 2018 by Western Province Athletics, started in 2011 with just over 2000 runners. Last year’s event attracted more than 9000 participants with host club, Brimstone Itheko Sport Athletic Club, expecting to top that in 2019 as March is a traditionally a busy period for the Mother City. Runners and walkers come from all over the country and even as far away as Reunion Island, as the unique route winds past some of Cape Town’s most prominent heritage sites and provides an opportunity to gain a different perspective on Cape Town’s rich and diverse cultural history. The Slave Route Challenge powered by Brimstone comprises four separate events – runners can do as many as they can fit in – a half marathon and a 10km run (both timed and sanctioned by Western Province Athletics), a 10km walk and a 5km fun run. The Race Beneficiary this year is the Mary Harding School, which provides vital educational assistance to young people who have mild to moderate mental impairment. * Entry forms can be found at www.webtickets.co.za; manual entries at all Sportsman Warehouse outlets in Western Cape: Canal Walk, Somerset West, West Coast Village, Rondebosch, Tokai, Tygervalley and Sea Point.